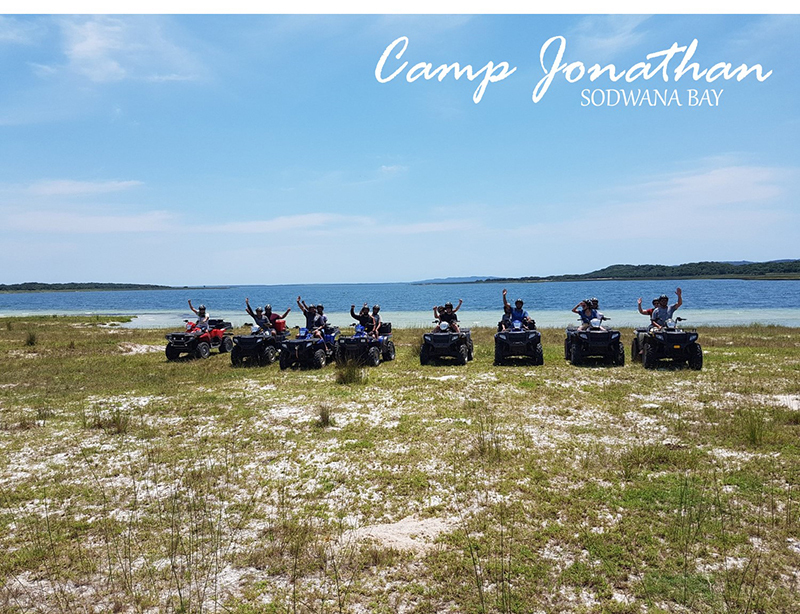 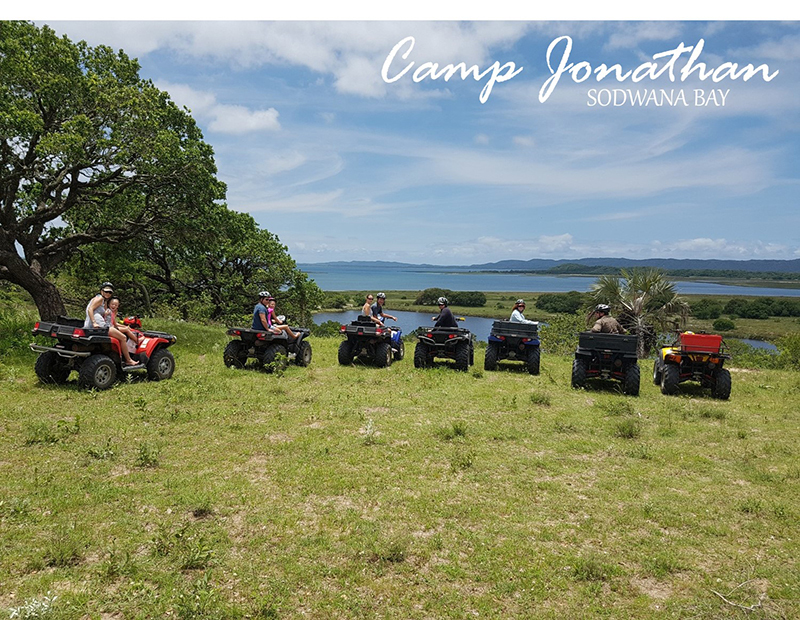 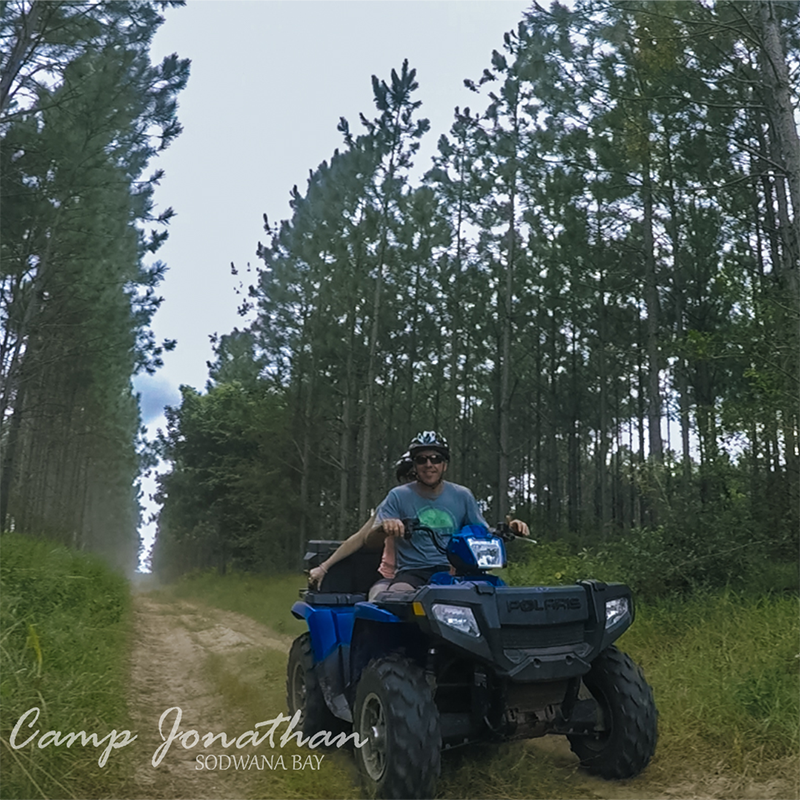 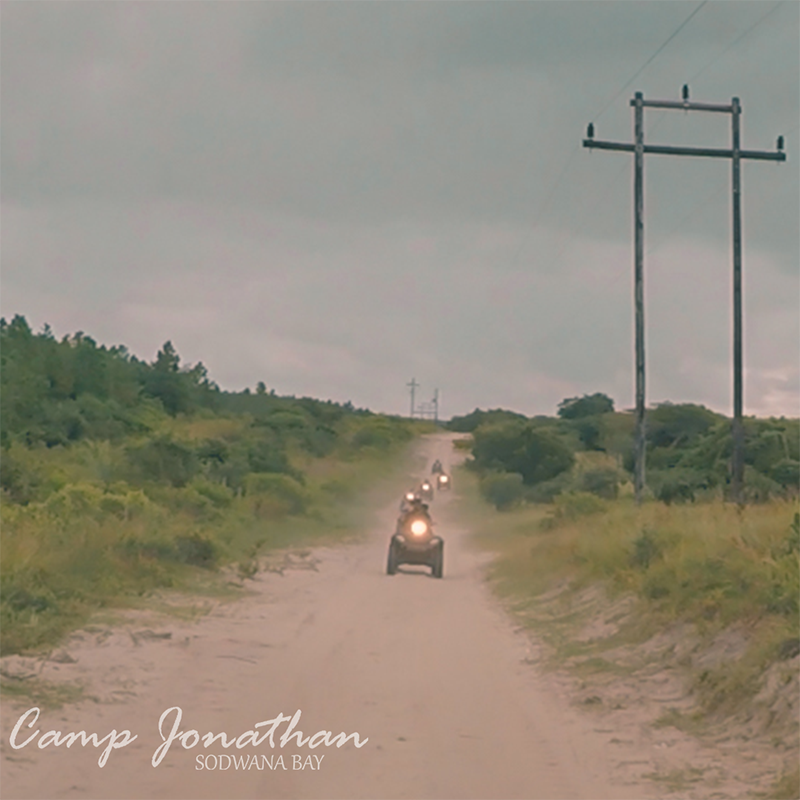 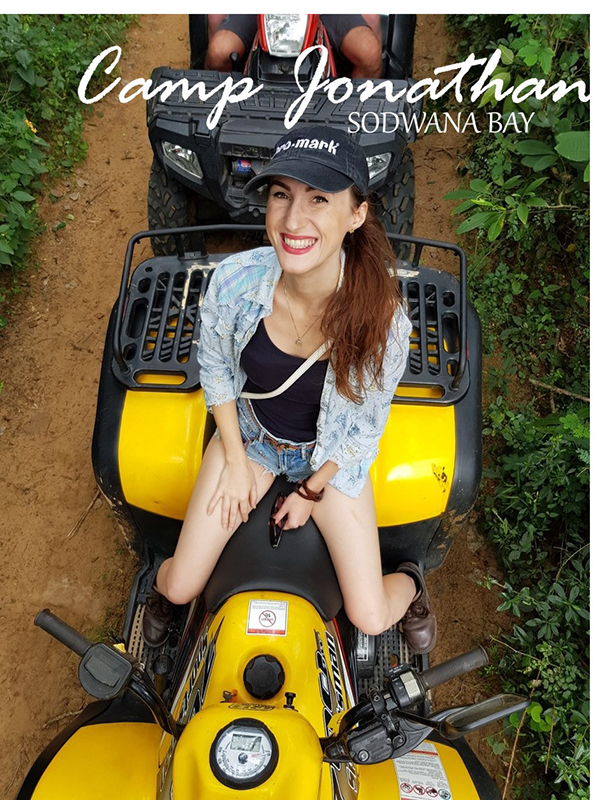 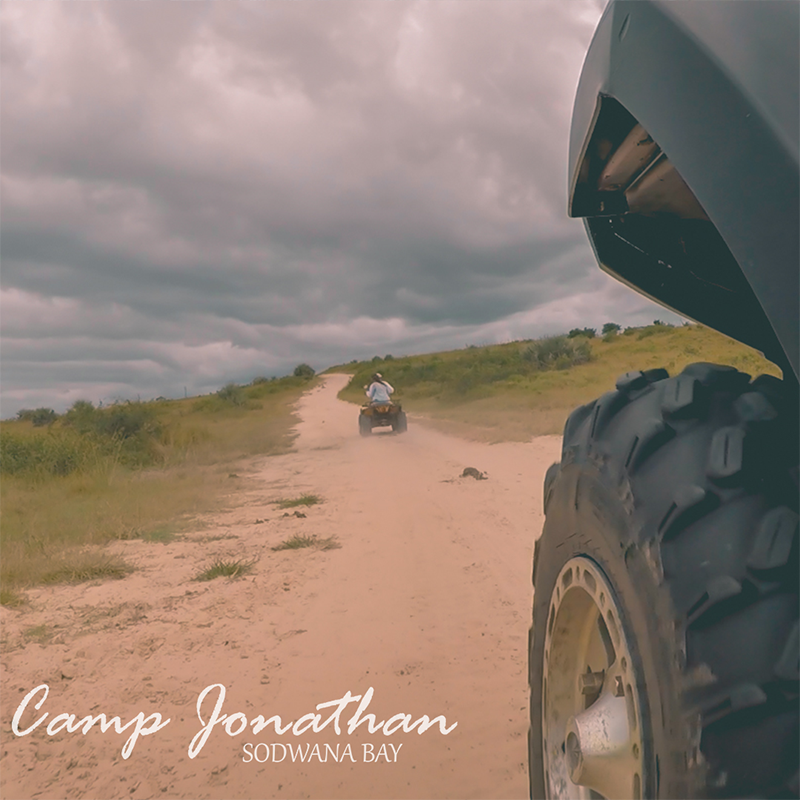 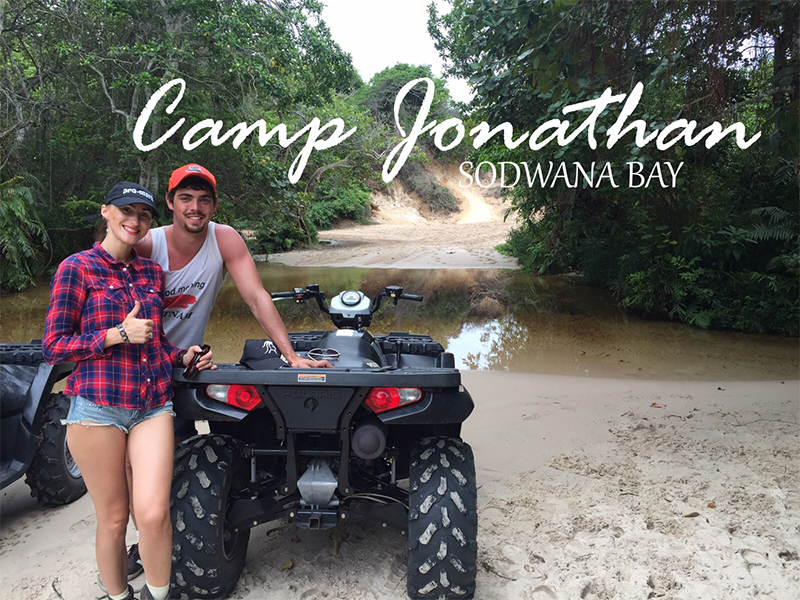 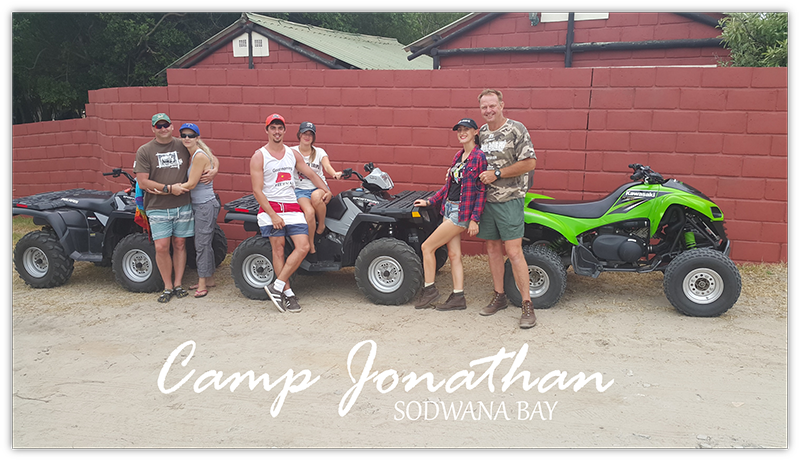 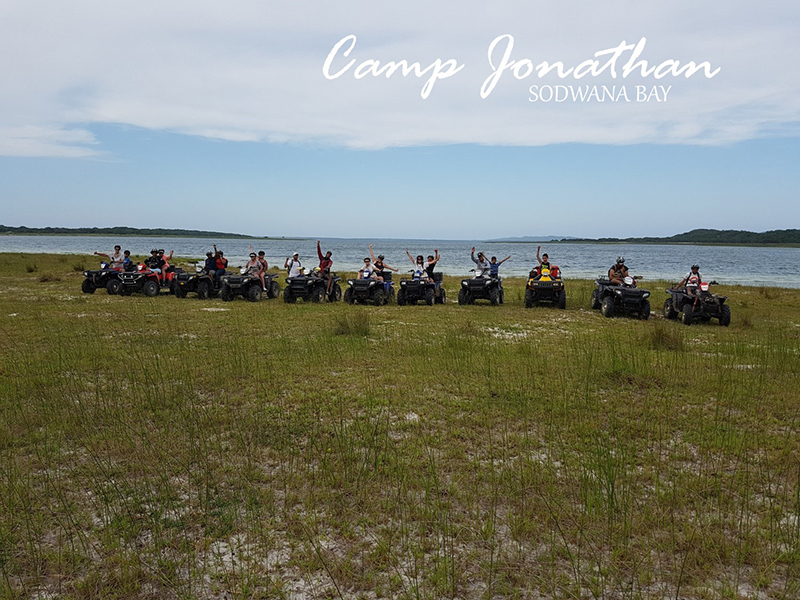 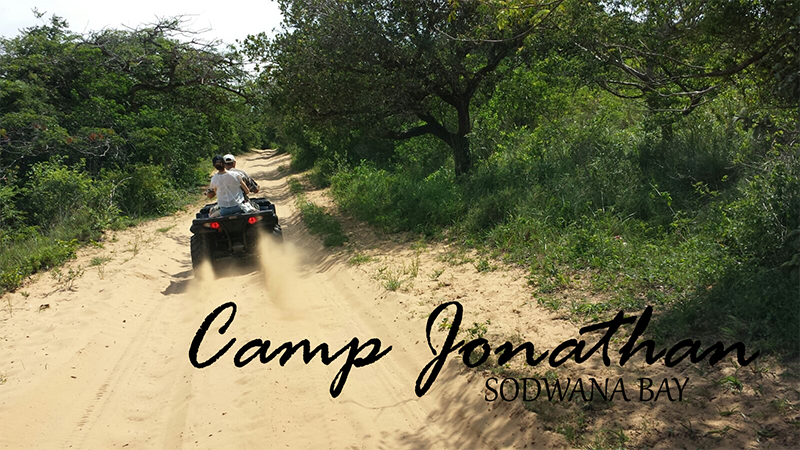 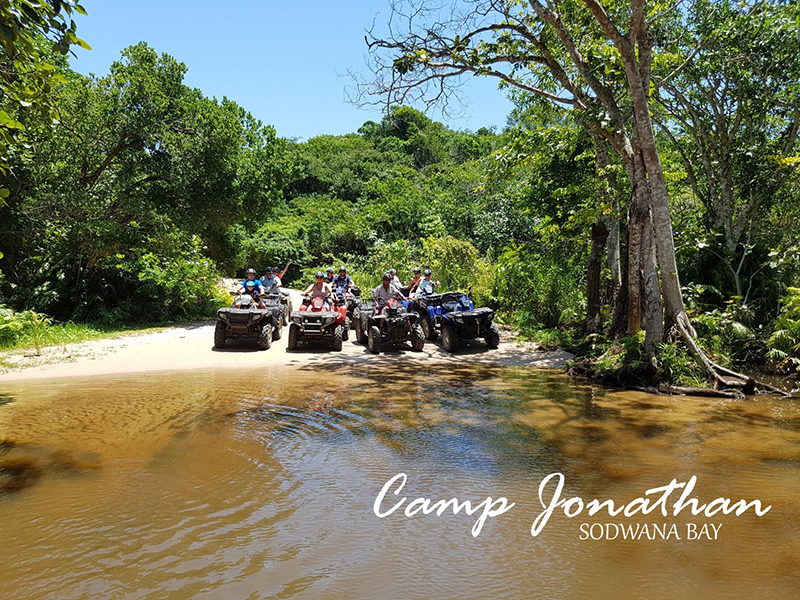 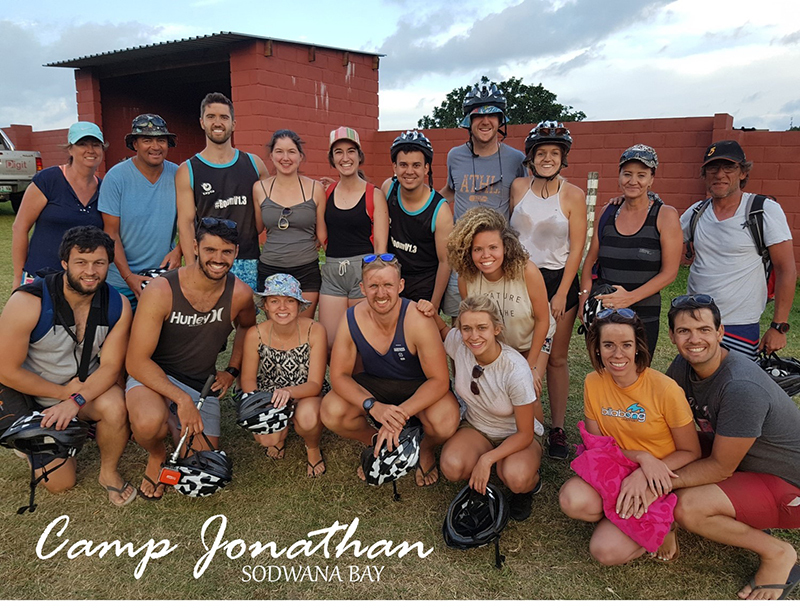 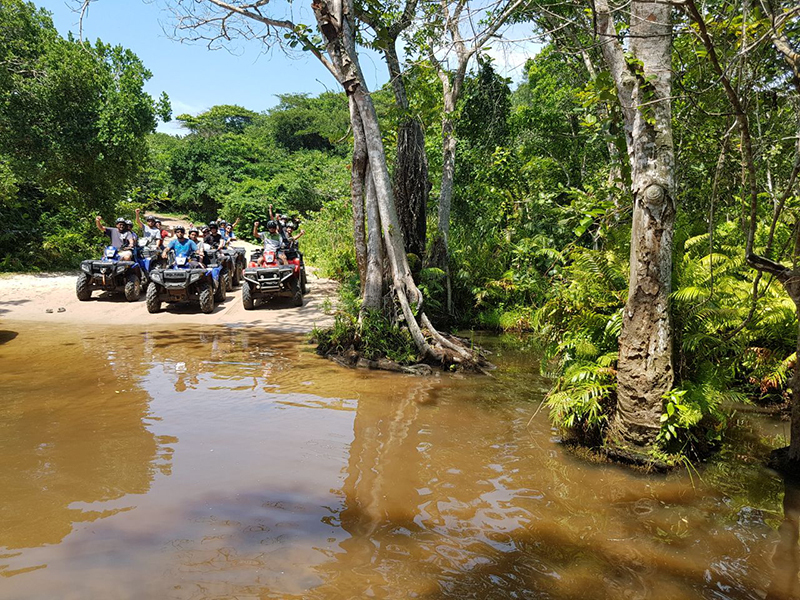 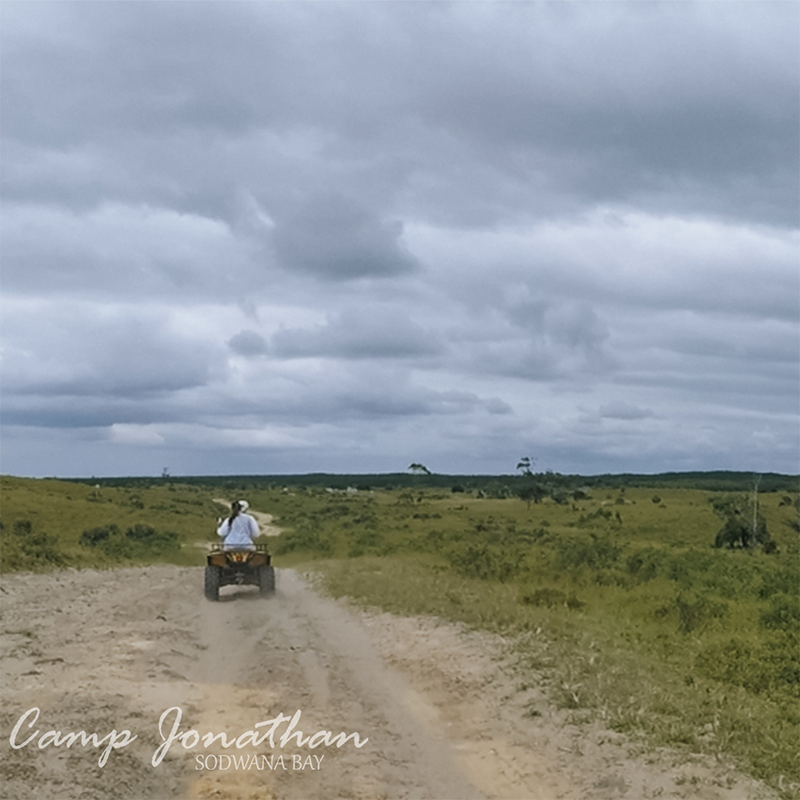 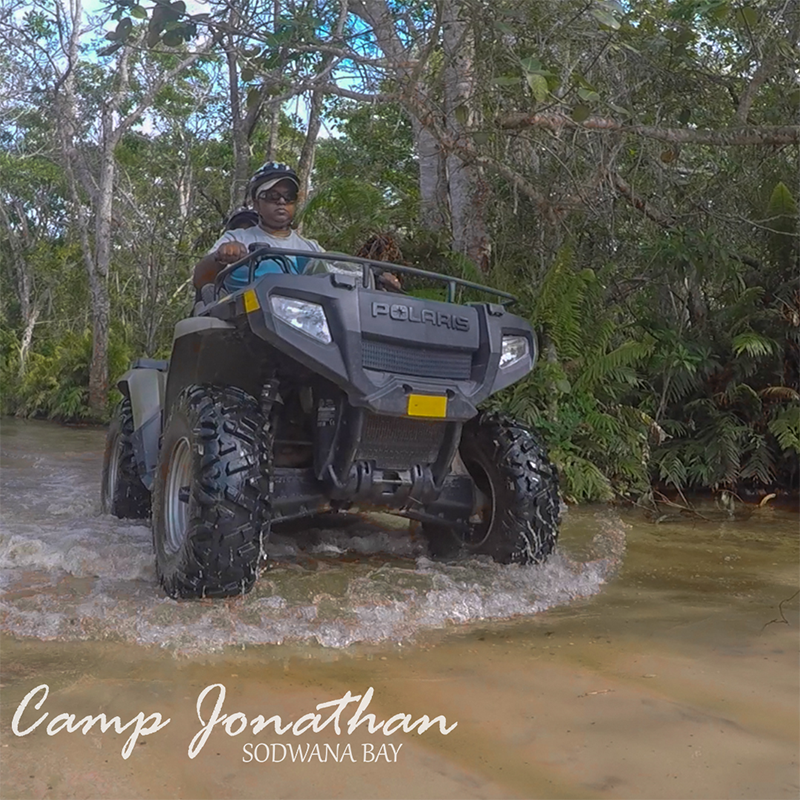 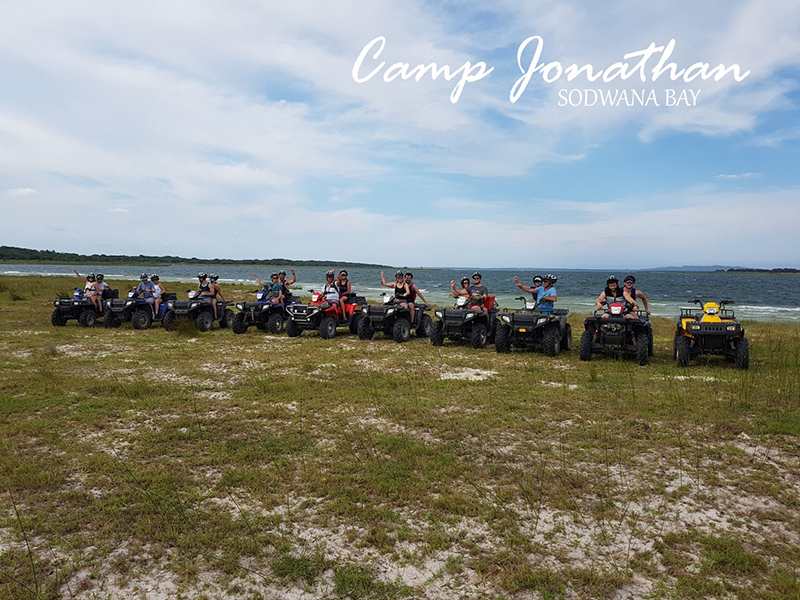 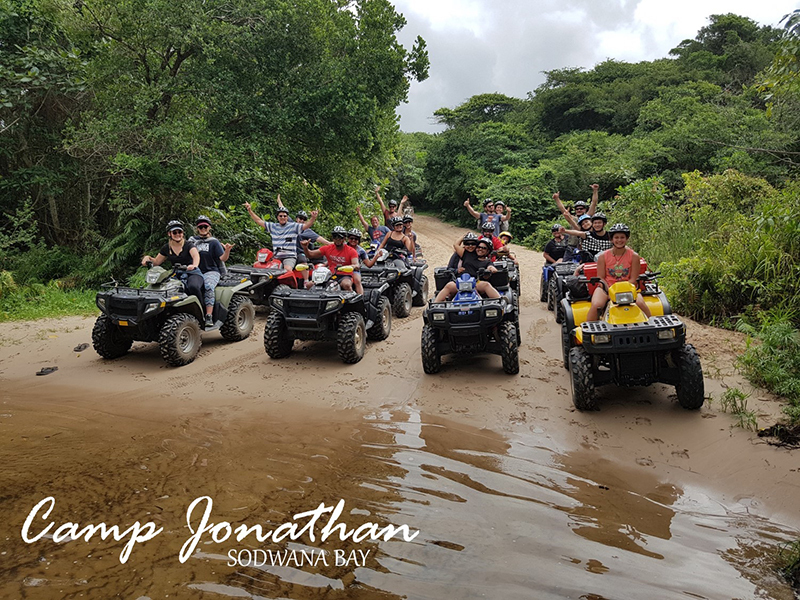 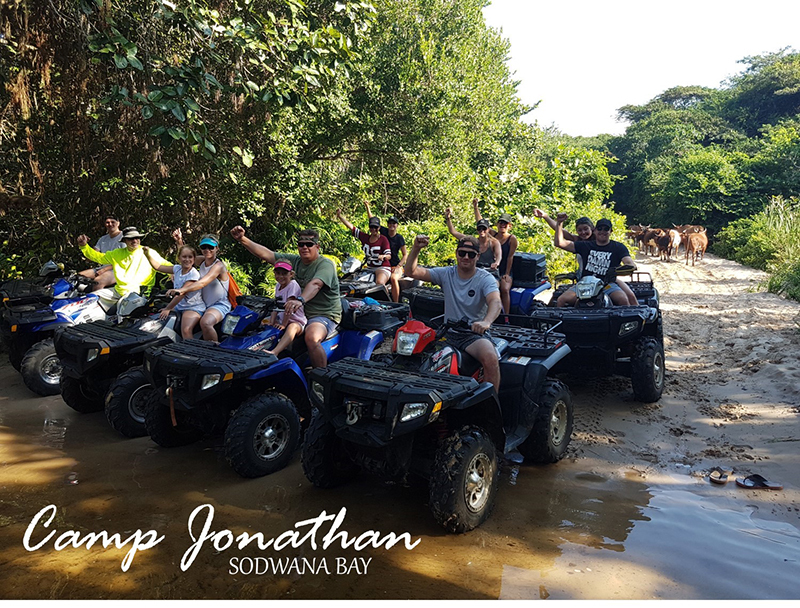 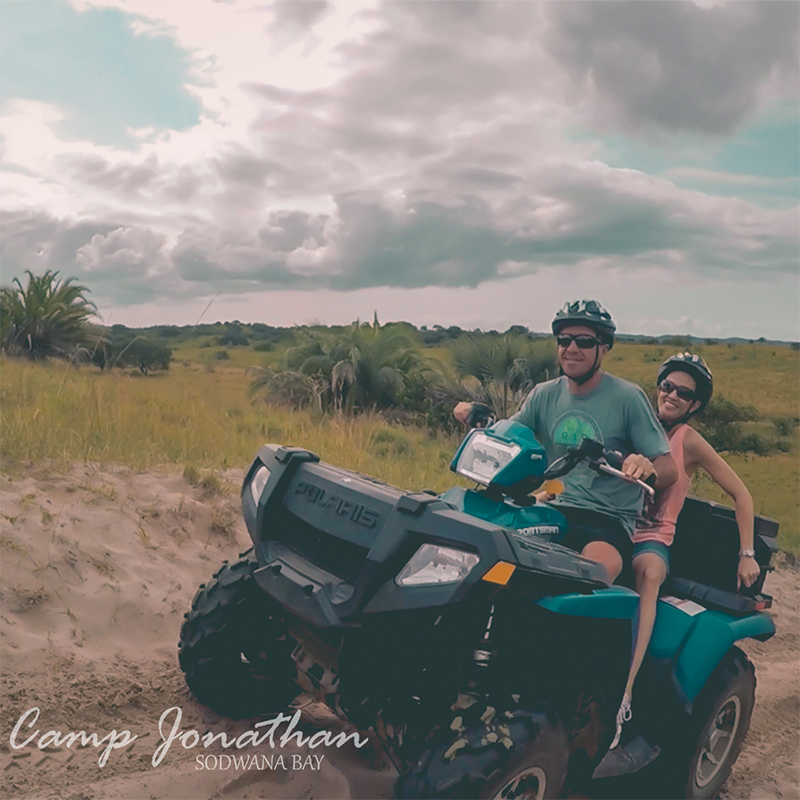 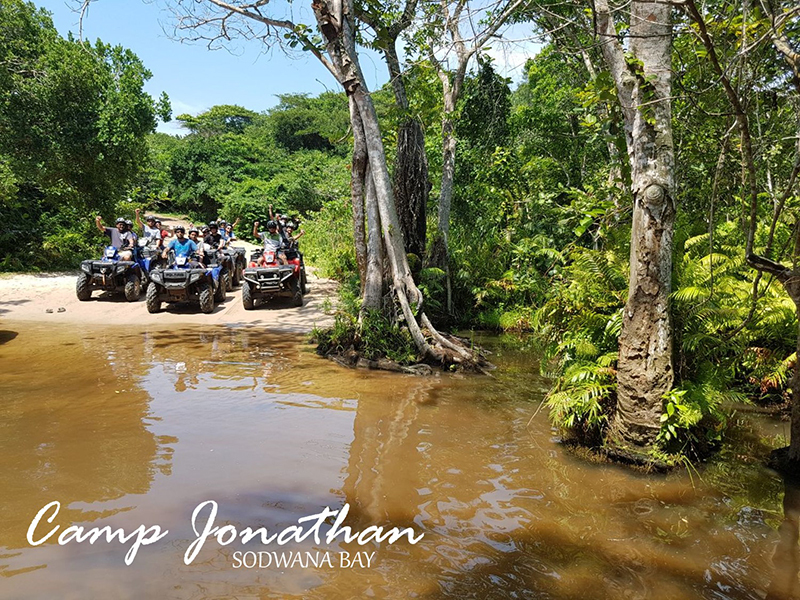 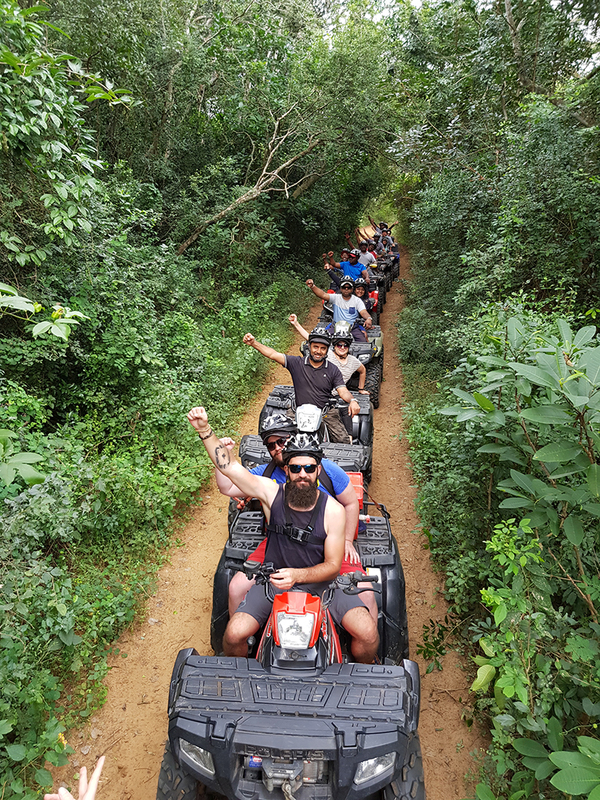 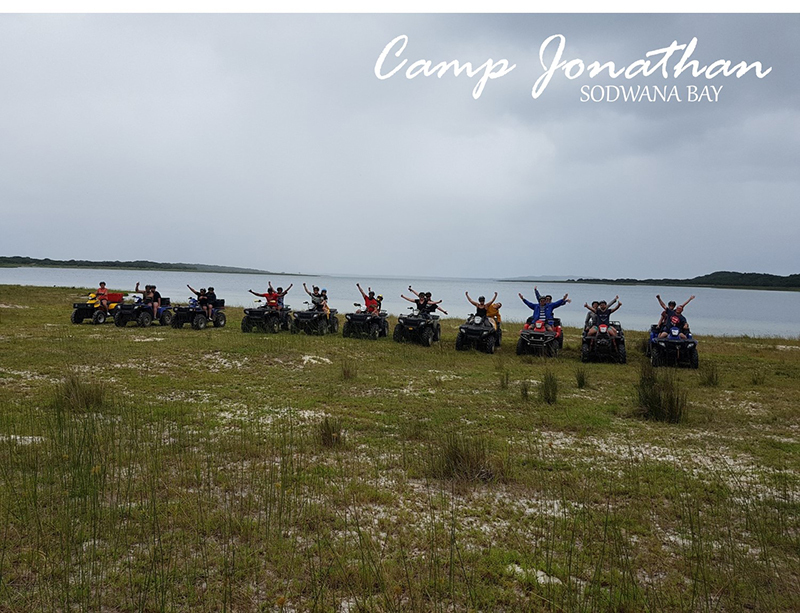 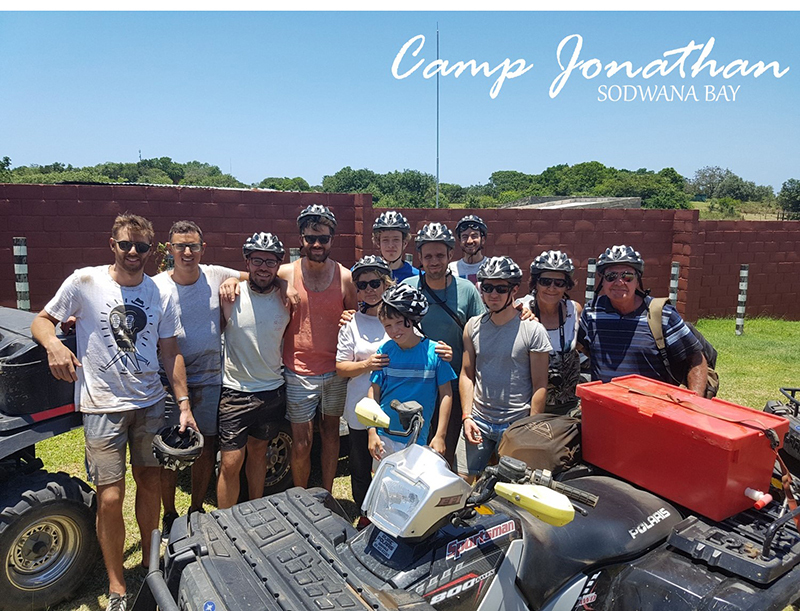 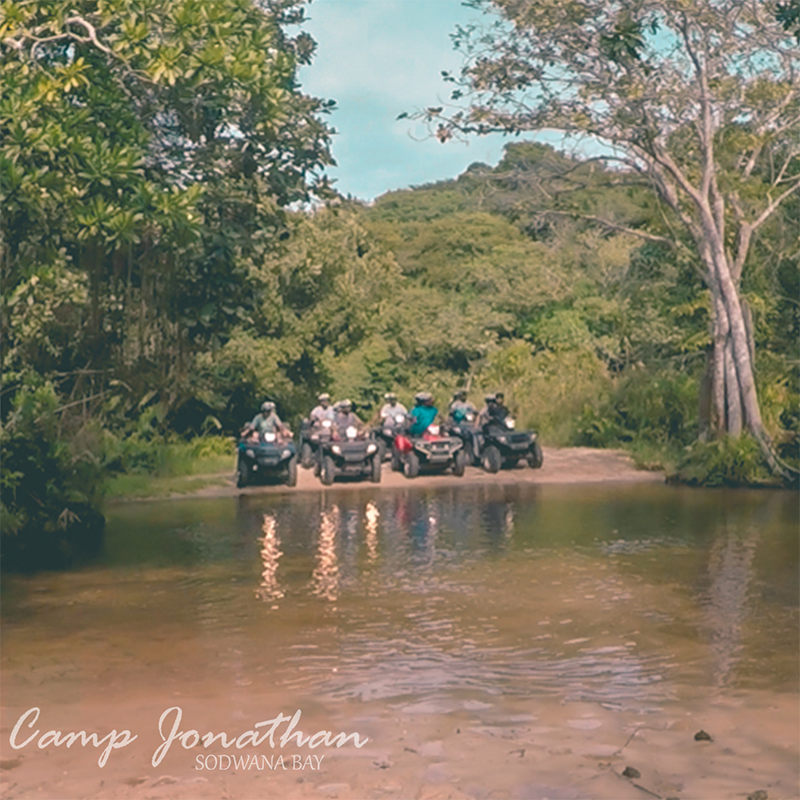 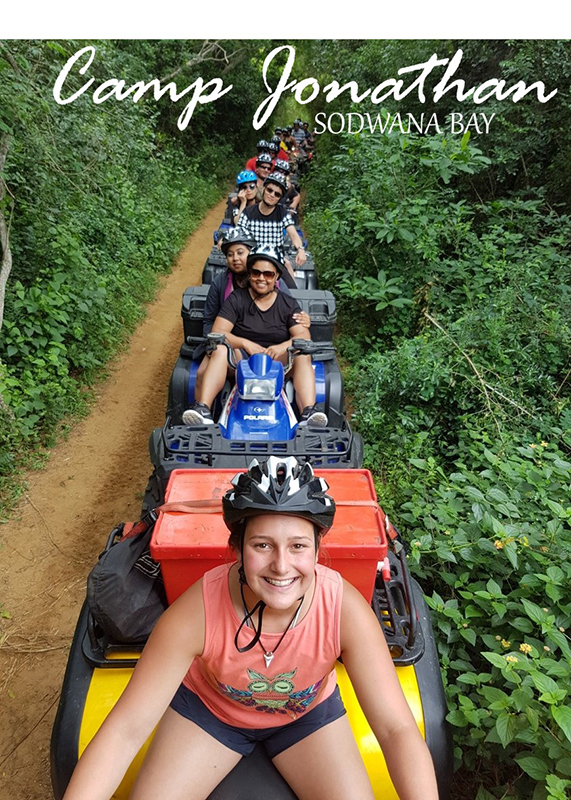 Unforgettable Quad bike experience at Sodwana Bay! 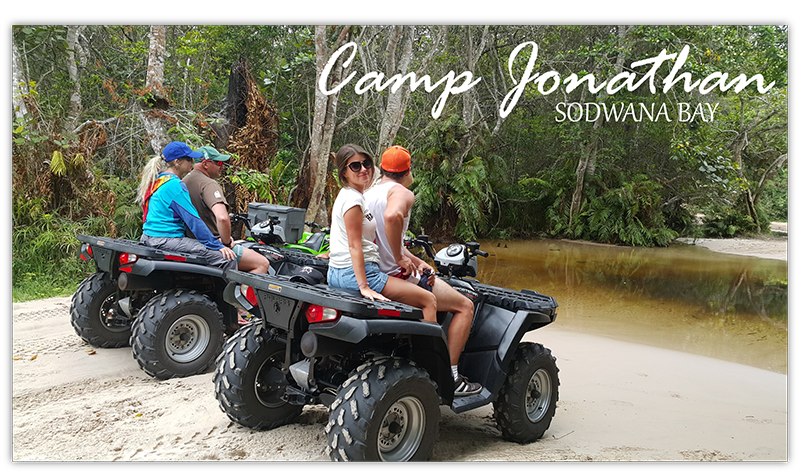 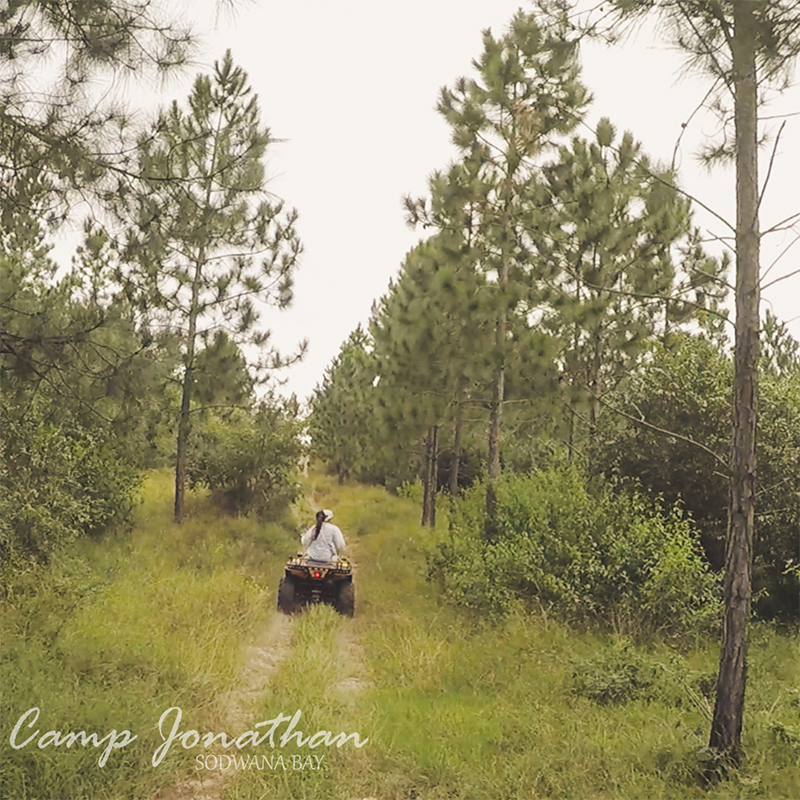 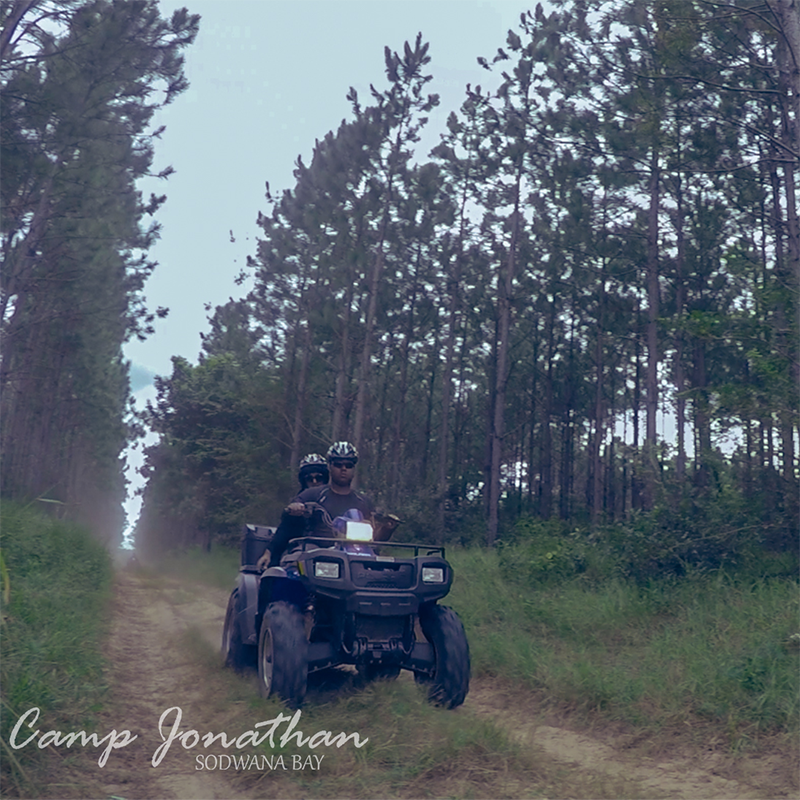 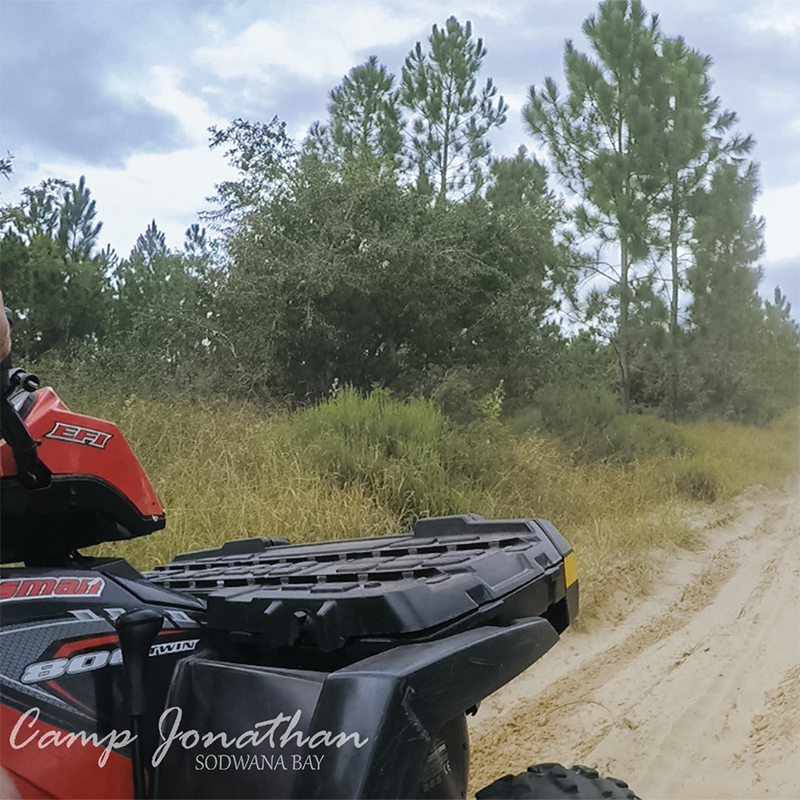 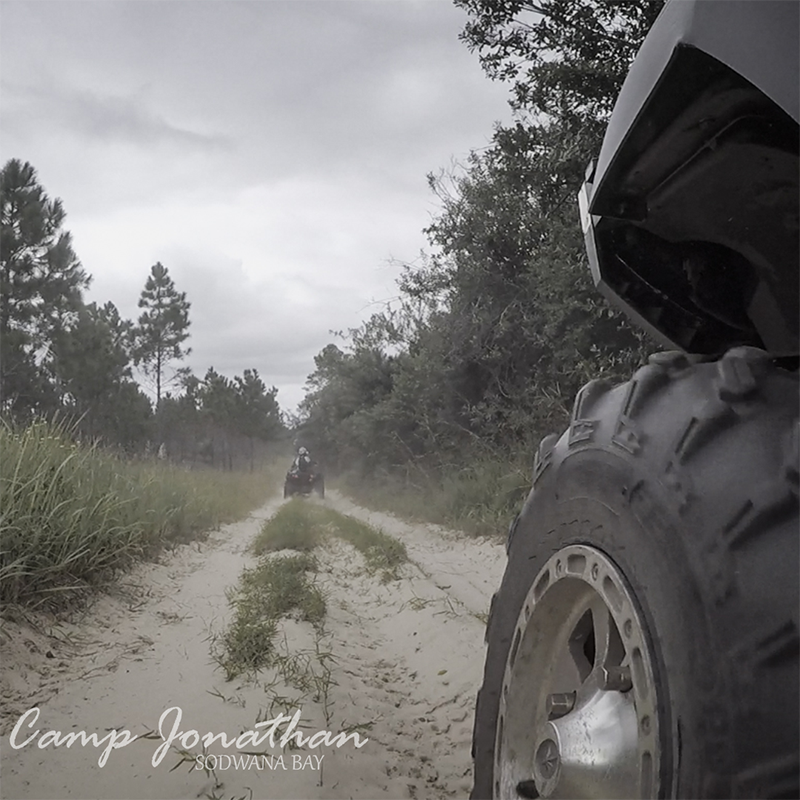 3-4 hours trip on luxury Polaris Sportsman 4X4 quad bikes with instructor and tour guide. 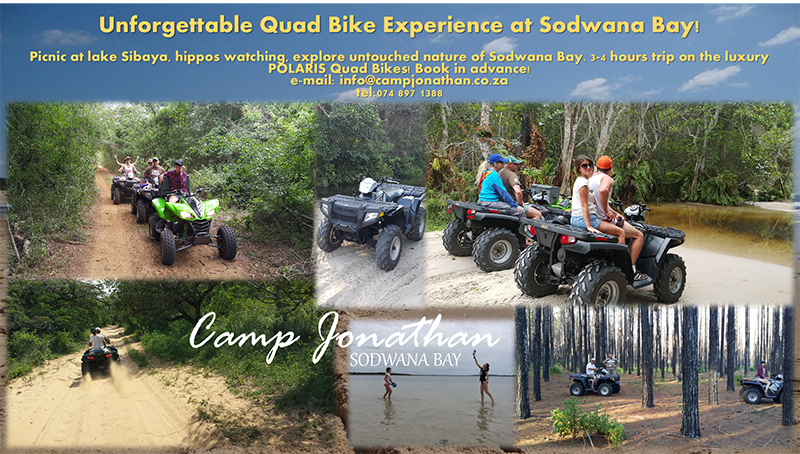 R1500 per quad bike, sits 1-2 people, includes petrol, picnic at lake Sibaya including snacks and drinks. 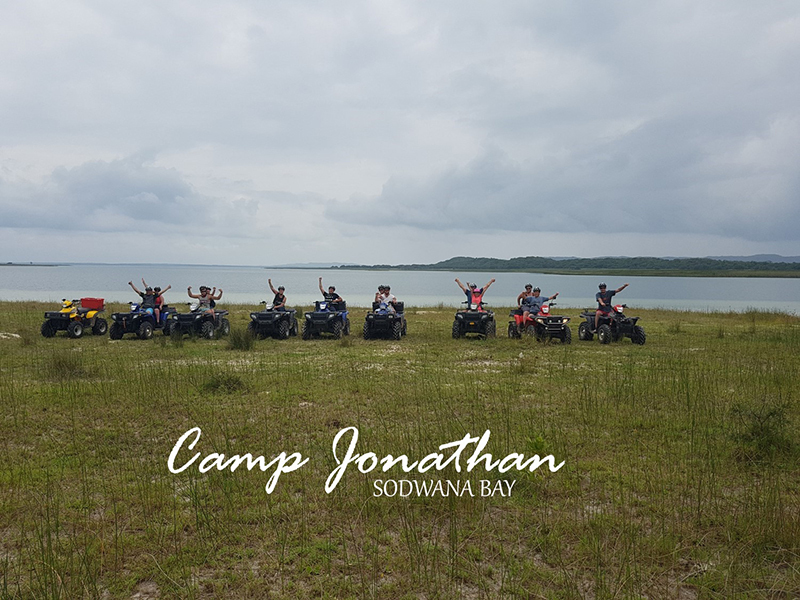 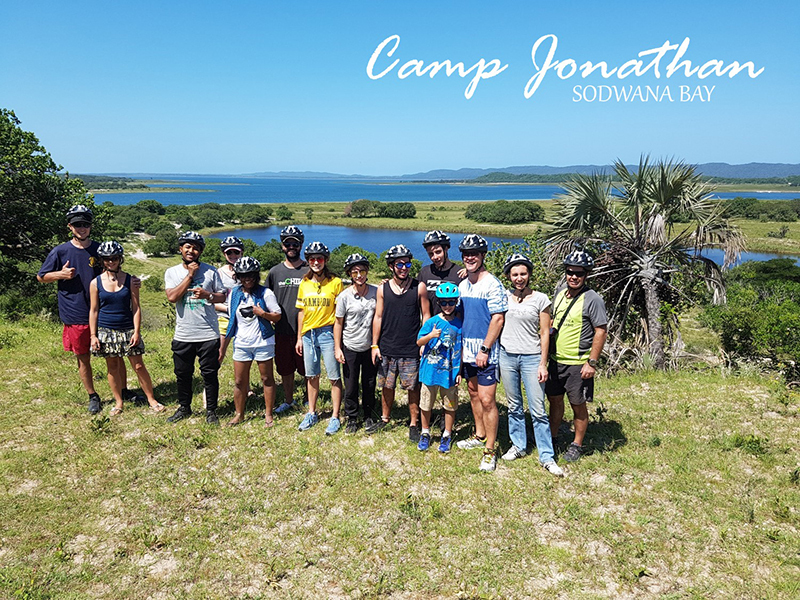 Enjoying the lake, watching Hippo’s, driving through rural areas, forest and some of the most beautiful places of Sodwana Bay – places you will never experience by car. 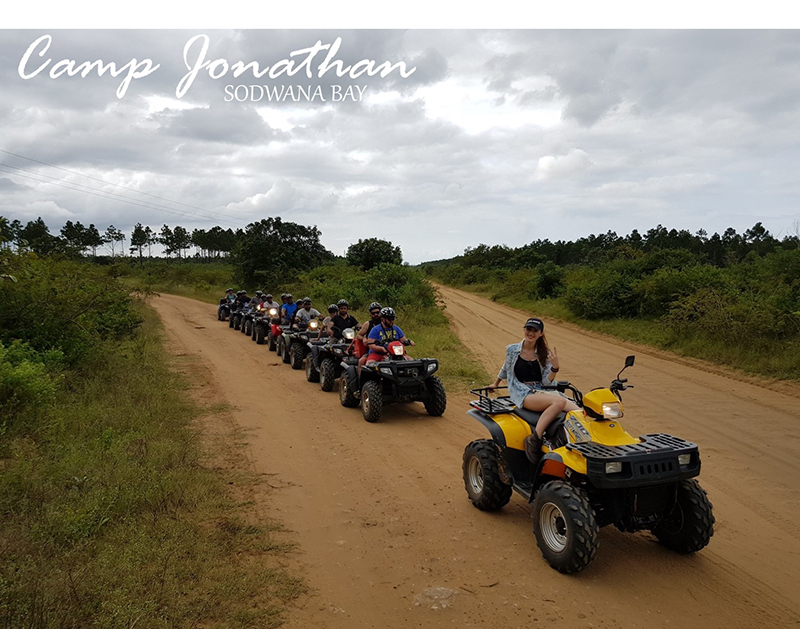 We go group booking as well as private booking to celebrate your Special occasions (birthdays, engagements, anniversaries etc. 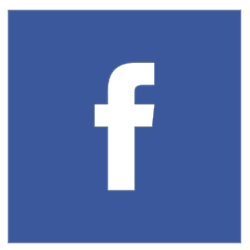 with special surprises). 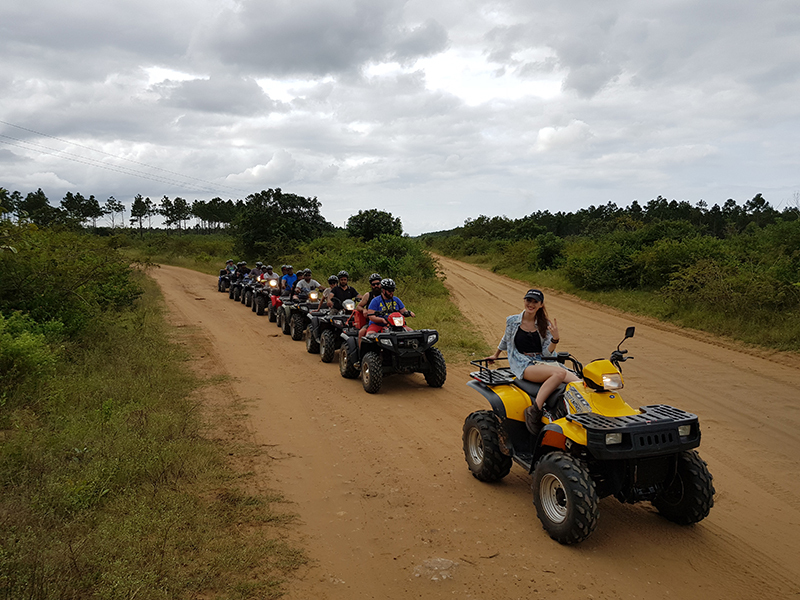 For those who have never driven quad bikes before our instructor will give you an induction course with a practical evaluation to ensure everybody’s safety. 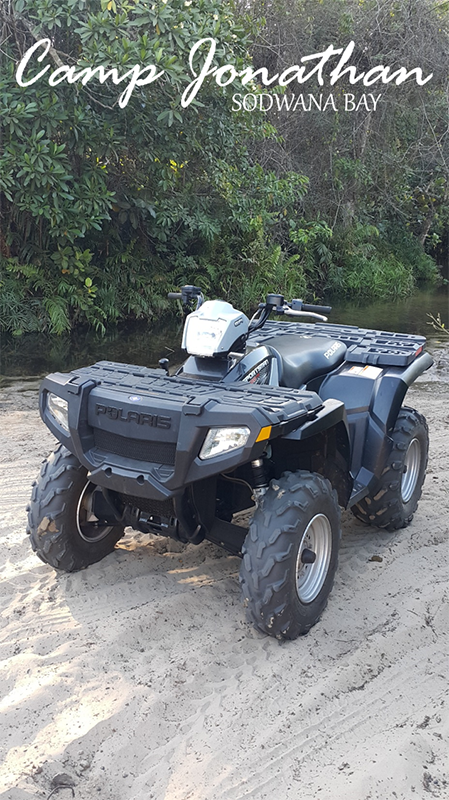 Clients can alternate drivers position at certain check points. 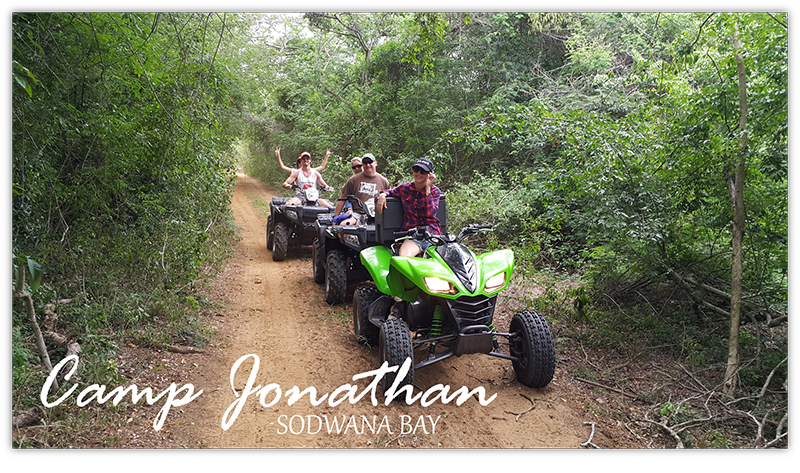 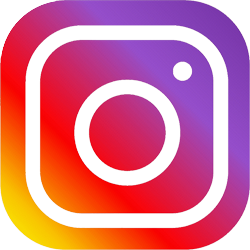 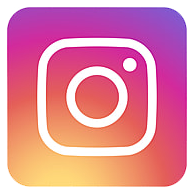 We will kindly assist you to capture some beautiful memories with pictures taken along the trip. 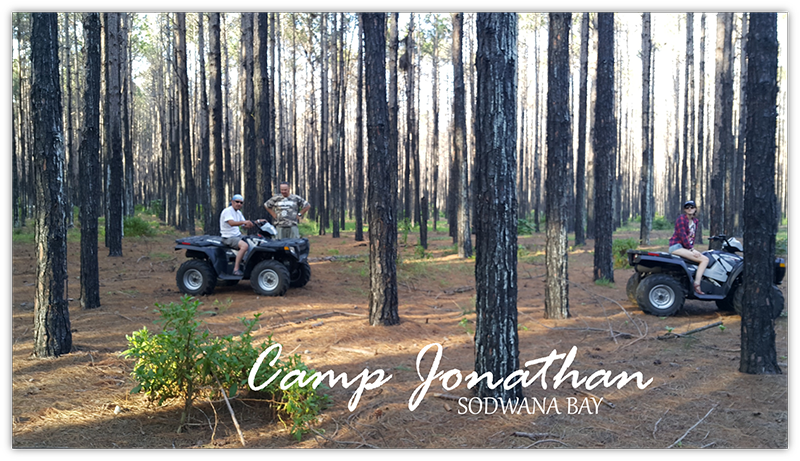 Please be advised that this trip is nature conservation orientated and your safety is our concern. 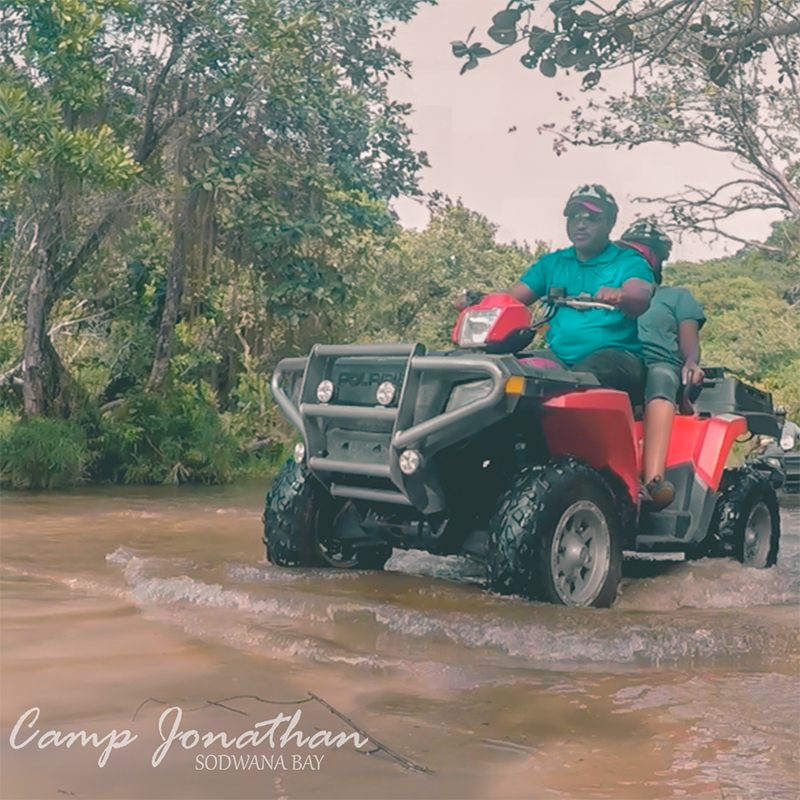 Strict environmental and safety standards will be followed. 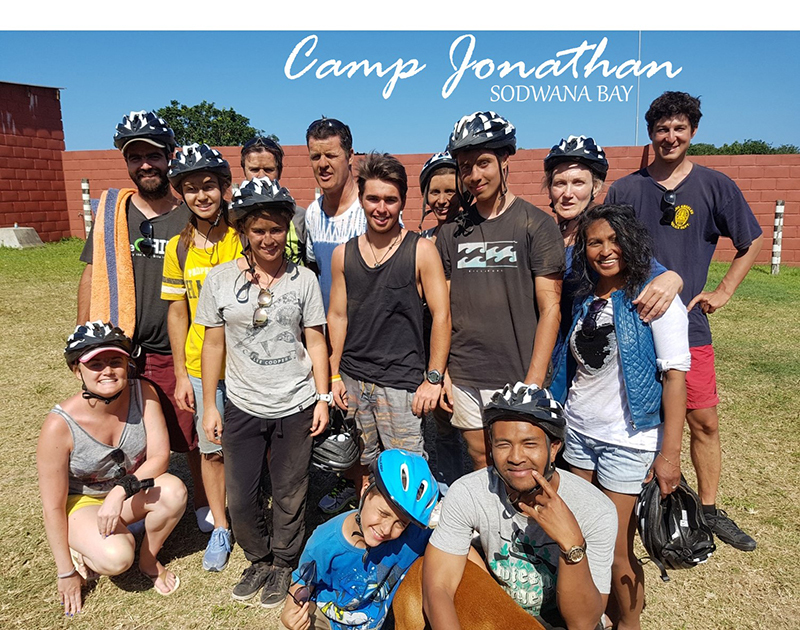 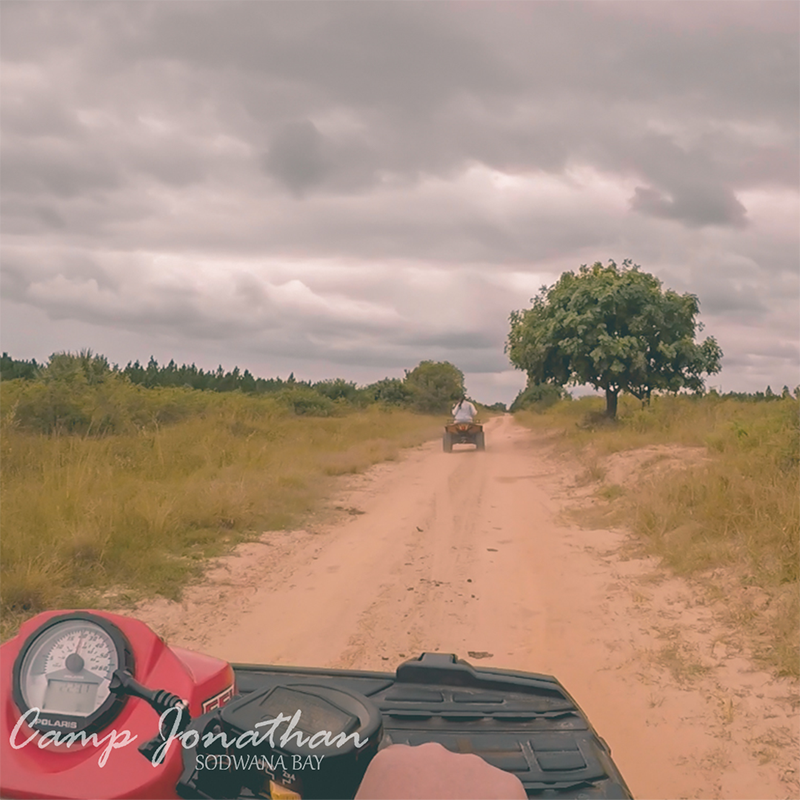 You all should be in Camp Jonathan at reception 20 - 30 mins before the trip to fill in the forms, complete the payment and receive brief instruction and practice the driving with our instructor. 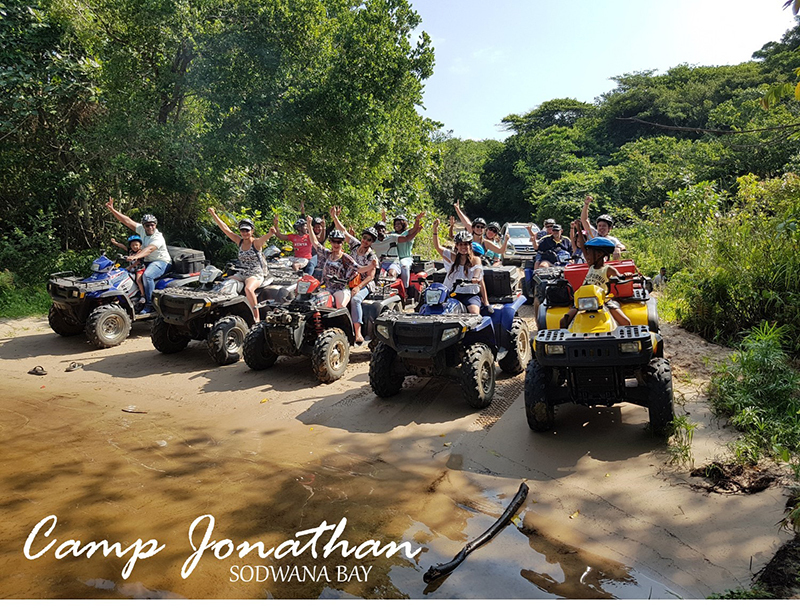 Fun and great time guaranteed!